Genalta Power is an independent power producer using waste energy streams such as flare gas, vent gas, and waste heat to generate electricity. We provide the capital and technical resources to build custom designed power plants unique to the energy source that generates additional revenue from underutilized energy streams. Genalta Power produces electricity that can be used behind the fence or sold into the grid. Genalta Power applies conventional technology to unconventional applications to produce sustainable power solutions. We’re investing in infrastructure and long term partnerships. Each project has long term profitability for our energy partners, investors, and shareholders. Genalta Power Power is an Independent Power Producer who IS DEFINING the "DISTRIBUTED GENERATION" BUSINESS MODEL. Genalta Power Inc. is an innovative power company that generates electricity from alternative energy sources within industry. 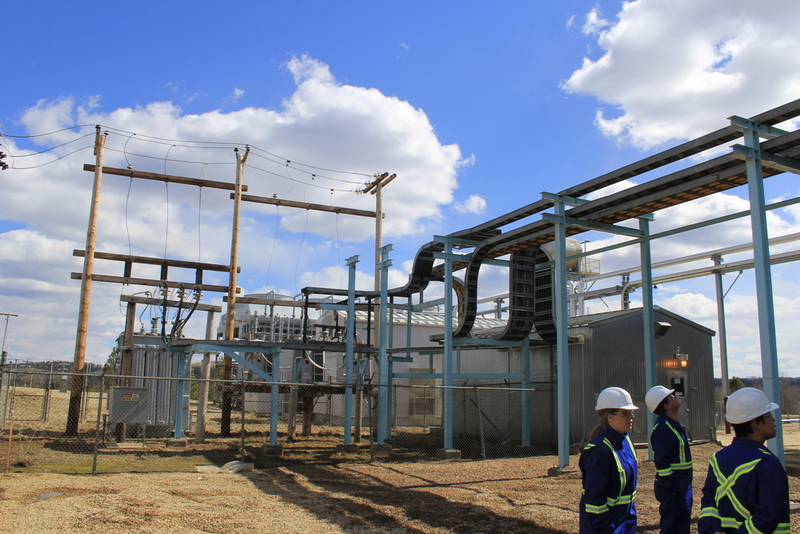 We develop and operate a portfolio of distributed power plants that deliver reliable, efficient, and cost-effective power behind the fence and to the grid throughout North America. Our facilities are designed and operated to maximize efficiency and produce electricity at capacities anywhere from 2-100 MW. Genalta builds, provides the capital, operates and maintains each asset we build. 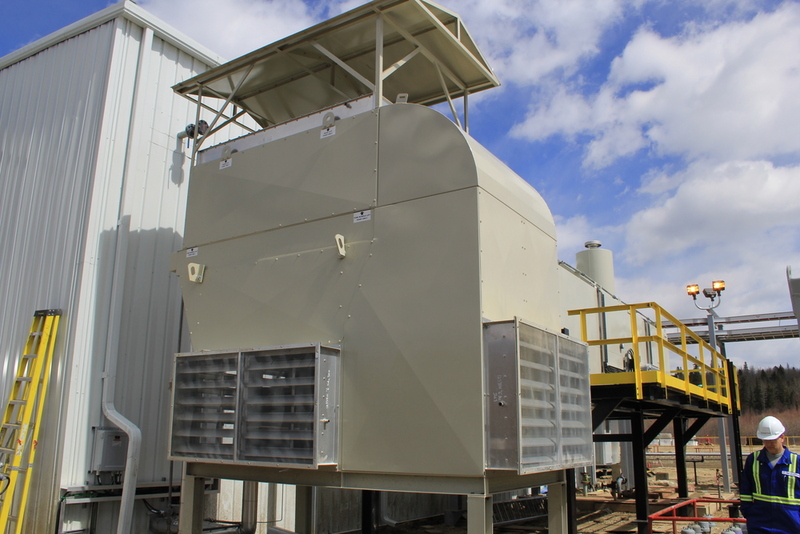 Generate revenue from underutilized energy source such as waste heat, waste gas, stranded gas, natural gas and pressure. Reduce environmental costs and impacts. Optimization can be achieved through creative engineering and utilizing proven methodology and design. Genalta Power's people are the key point of differentiation between us and other power producers. When a company seeks to set a new standard, it must source the most talented and driven people available. Our people are the core of what makes our business great and we focus on enhancing our leadership and growing our team. Engineering is a function that is not black and white; it requires creativity within safe and secure boundaries. "The Genalta Power Way" is a methodology and language that permeates the culture of both our organization combined with that of our clients. This belief rests on a notion that precision combined with ingenuity is the formula for optimization. We utilize the latest technologies and continuously find new applications for generating electricity. "Impossible" is not a word in the fabric of Genalta Power's DNA. We believe in safely pushing limits to its boundaries to foster innovation. At Genalta Power we genuinely believe innovation drives progress within the power industry; through revenue growth, equipment modernization, people and a reduced carbon footprint.